To Celebrate phpList’s 15th birthday we asked the phpList community to nominate Open Source projects to receive unlimited gratis use of phpList.com. 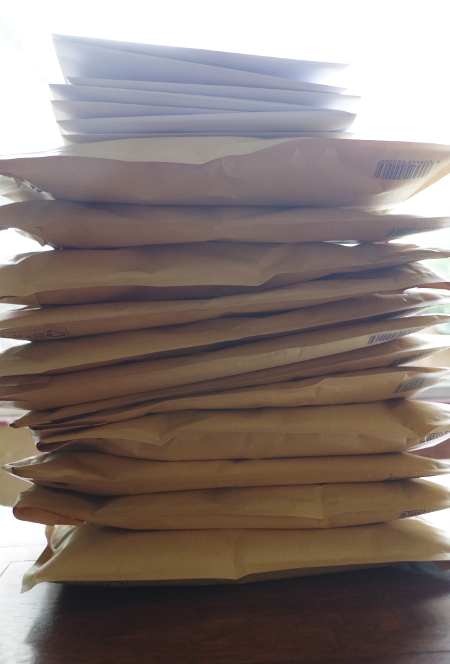 Each nominee has now been sent their goodiebag. In total, 20 projects were nominated. These ranged from community lead endeavours such as DokuWiki and Inkscape, through Open Source favourites like Piwik and Gitlab to big businesses, for example OpenBravo and Liferay. 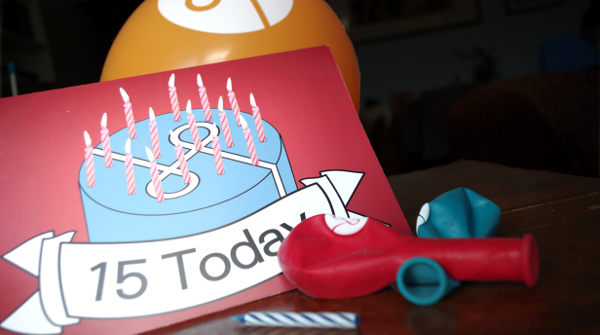 Every project nominated has now been sent a goodie bag, with a phpList birthday card, balloons and a candle. The projects where I managed to trackdown and talk to the newsletter manager also received and a phpList tshirt. We want to “give back” to the wider Open Source community in whatever way we can; offering free phpList hosting and support is one way of doing that. We would also like to see more Open Source projects and companies using an Open Source newsletter solution. The simplicity of phpList.com removes many obstacles, so it’s just a case of inspiring people to make the change… and what could be more inspiring than a DIY Open Source party kit? Ready to post our goodiebags! We’ll keep you posted on the outcome!